Wilsonart® Quartz is “tough as nails” – with a countertop surface that is stain and scratch resistant, and nonporous, so it never needs to be sealed. 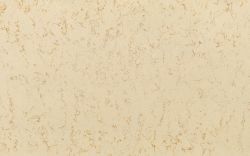 Wilsonart® Quartz is a natural product, and for this reason a slight variance in color, shade and structure of the natural stone is inherent. 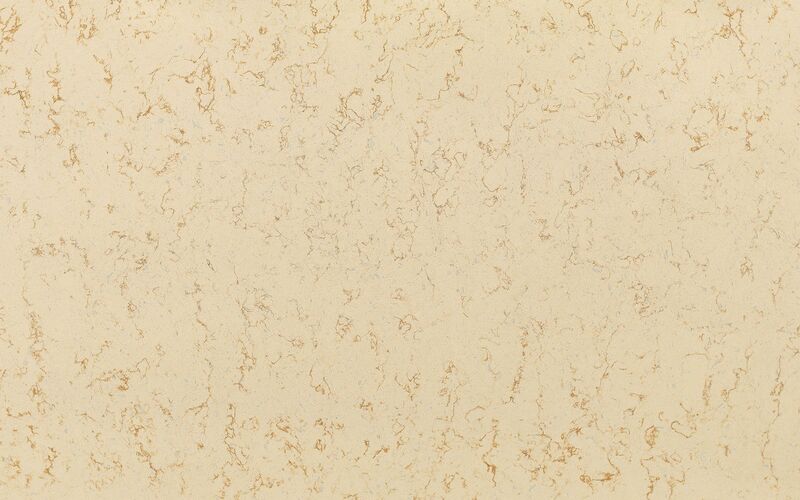 This sample is meant to reflect a general indication of a particular design's color, hue and composition, and is not a guaranteed replication of a full-sized Wilsonart Quartz slab.